Tourist destinations are now positioning themselves on the international market in the same way as brands. The world is a global place where tourists are solicited through all kinds of media. Each destination must therefore find ways to enhance its strengths in order to stand out from the competition and attract tourists. How to position your destination as an essential destination? What are the rules to ensure that you offer a unique trip that will meet the travellers’ expectation? First and foremost, it is essential to analyse and understand the tourist destination in order to identify its strengths. What are the rare experiences to offer for the visitor to immerse himself in the destination? These experiences are unforgettable, strong, visual, authentic, impressive, magical, and if possible easy to share. Listing the “exceptional” experiences that your destination offers will allow you to integrate them into your communication and thus build messages that are easily identifiable for the public. 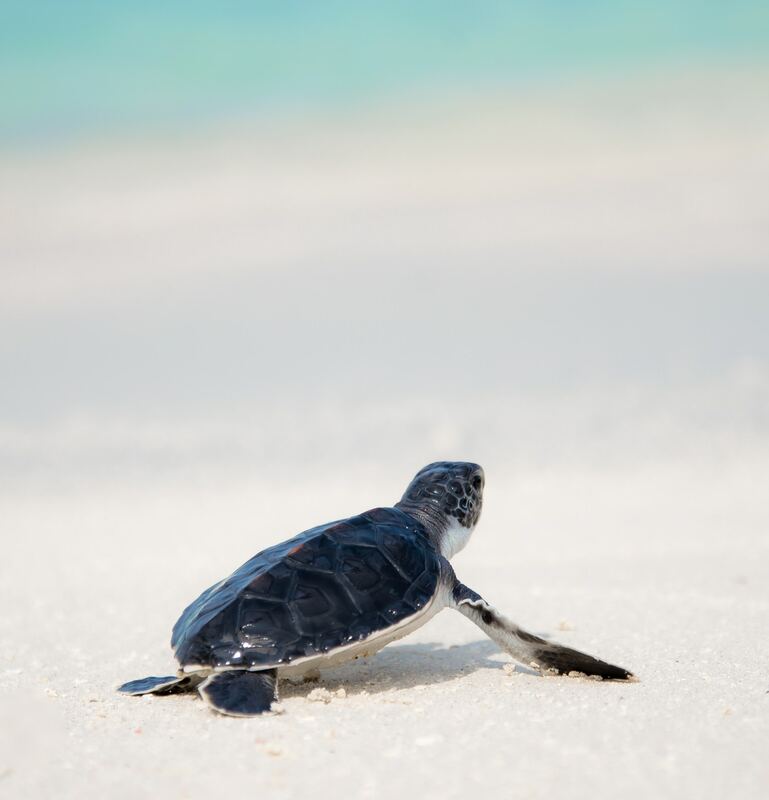 In Costa Rica or French Guiana, visitors can easily see turtles laying eggs on the beaches. They dig cavities in the sand at night to bury their eggs away from predators (so that baby turtles have the best chance of reaching the ocean after hatching). This type of experience is in itself a prime argument for choosing one destination over another, so some tourists look for the experience in Google and then choose their destination. It is indeed an experience that can be described as unforgettable and magical. Travellers seek to experience emotions and build memories, wonder, novelty and adventure are the highlights of a trip. Communicating through emotion is an essential strategy in tourism marketing, storytelling allows you to convey emotions through the history of your destination. Wish strategy should you follow? Invite journalists, influencers, tour operators, MICE agencies and take them off the beaten track, give them an unforgettable experience. Organize sporting challenges, invite champions and circulate images of their performances. Indeed, the combination of the beauty of the place + sporting prowess motivates sharing and develops the viral effect of a video. The Riding Zone programme broadcast on France television (highlights on Youtube), dedicated to extreme sports, illustrates this winning combination of destination and strong images. Presenting a destination through images of hallucinating sports performances produces a much more intense emotion than a classic tourist video. To make you dream, nothing is more effective than beautiful images. Have you ever dreamt of stunning photos of beautiful landscapes? The images speak for themselves and manage to transport us. Potential travellers need to dream about your destination before they really get there. Moreover, thanks to the fast and viral sharing of information on social networks, sharing dreams is now easier. Beyond quality photographs, all visual communication must reflect a strong, well-crafted image. All means of communication must be coherent and follow the same visual identity. 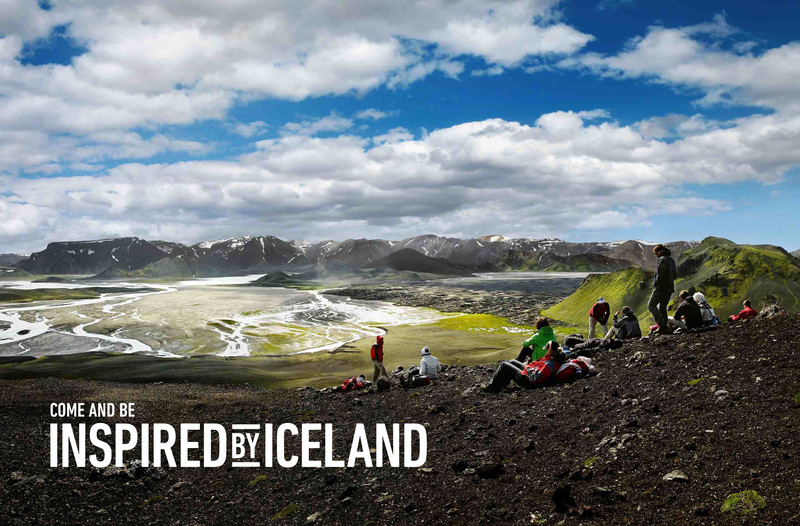 We wrote about the great campaign of “Inspired by Iceland” in another article already. This campaign aimed to promote the touristic destination. Let’s take the example again because they really got it! Their photos are breathtaking and their communication really sells a dream. However, Iceland is a somewhat deserted, icy and windy island, but everyone wants to go there to cross the mirror, to be part of this magnificent natural picture. The website for the promotion of Iceland is a golden gem: it offers experiences and challenges to live on the spot, lessons to learn more about Iceland or humorous safety rules to know before going there. Their identity is very well worked out and we are directly immersed in the Icelandic world. 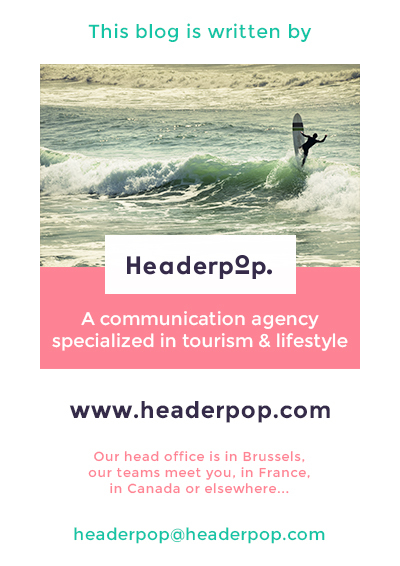 At Headerpop, we have put in place a tourism marketing strategy based on these 3 key steps to turn a destination into a lifestyle, an emotional journey, a dream. Each project, each destination is unique. Using an agency specialized in tourism allows you to benefit from an external view of your destination in order to identify its strengths on the local, national and international market. Read also : Build a brand out of a territory : Iceland, Communicating with humor, the brands magic formula?